SWSG is a professional corporation with architects, engineers, and managers having a diverse portfolio of project experience within the public and private sectors. Our people are our best asset. We have an exceptional staff of intelligent hard-working individuals with remarkable talent. Our principals promote a positive harmonious working environment that creates an atmosphere of teamwork and integrity. As specialists in providing high quality design and construction services, SWSG maintains long-term relationships with our clients. 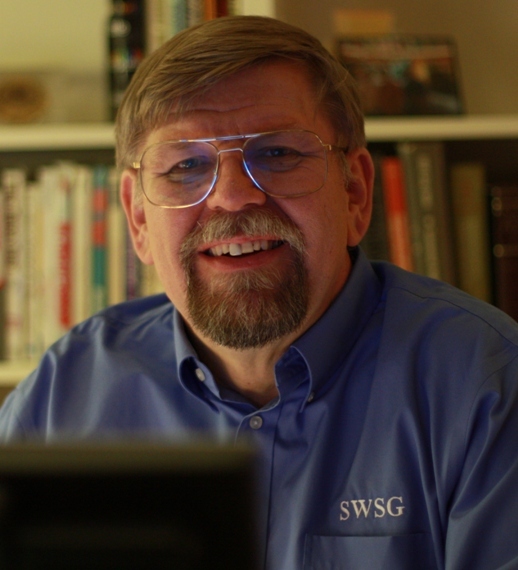 Ray Shaffer is President of SWSG and is responsible for the company’s administration including marketing and business development. 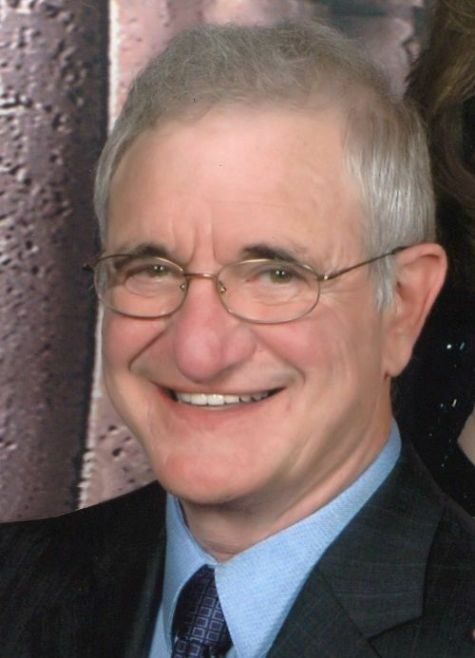 Ray has over 40 years of progressive experience in engineering design, project management and construction administration. 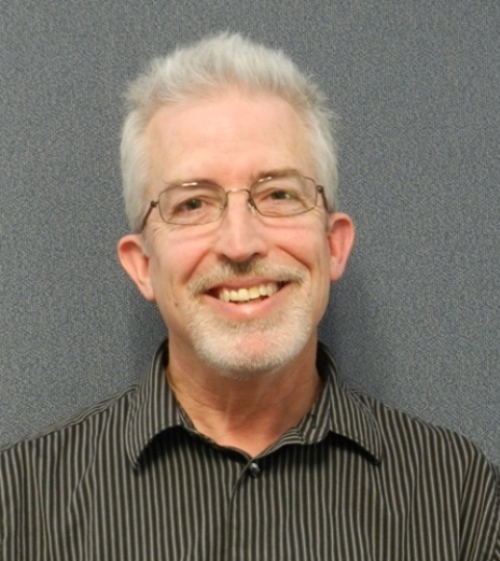 Don Gray, Principal of SWSG, is the Director of the Civil/Structural Engineering Department. With over 30 years of engineering and construction management experience, Don’s expertise covers a broad spectrum of engineering practice. Specific project experience includes engineering designs for the structural requirements of numerous churches, bridges, buildings, antennae foundations, and telecommunications facilities throughout the United States and the world. 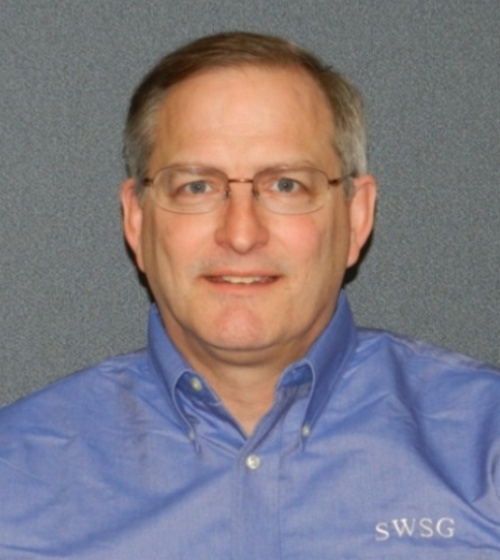 Dave Sarver, Principal of SWSG, is Director of Mechanical and Electrical Engineering departments. Dave has 30 years of progressive experience in commercial building design, project management, construction administration, and quality assurance as it relates to the building and construction industry. 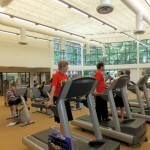 He has managed open-end architectural/engineering task order contracts for Fairfax County, Loudoun County, and T-Mobile. Specific project experience includes HVAC and fire protection requirements for numerous commercial and government buildings, as well as the design and construction of mission critical facilities on a nationwide basis. 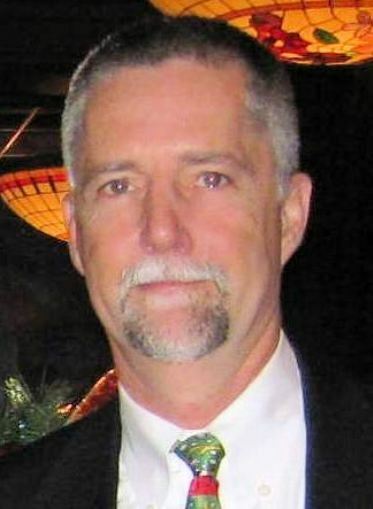 Gary Luzadder, R.A., A.I.A. has over 30 years of progressive experience in architectural design, project management and construction administration. His experience includes: client relations, site planning, feasibility studies, code analysis, design, specification writing, budgeting, cost control, office administration, and on and off site monitoring of construction. Gary has an excellent reputation for skillfully integrating designs for high-performance and mission critical buildings. His years of completed projects demonstrates his understanding and coordination of the interrelationships and interdependencies with all building systems. Ted Welti, Division Manager – Structural Engineering, has over 30 years of professional experience in new construction design, renovation, and construction management. He is experienced in all major structural systems: reinforced concrete, timber, structural, steel, cold-formed steel and masonry. 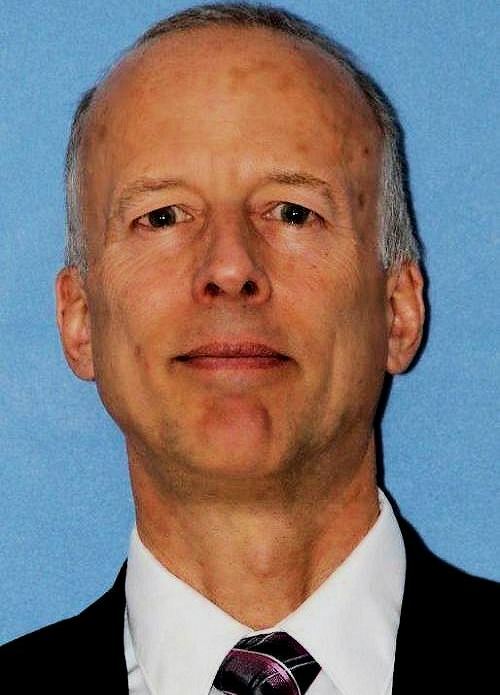 His specific experience includes mid-to-high rise residential and office buildings, shopping centers, theaters, banks, transportation, medical, recreational, sanitation and industrial facility design, historic structures, bridges, piers, and marinas. Mike Robertson is an Associate of SWSG and the Manager of the Mechanical Department. His nineteen years of progressive experience includes project management, construction administration and quality assurance in the public and private building industry. Mike’s project experience includes the design of HVAC, fire protection, plumbing, and fuel systems for government, recreational, and commercial buildings, historical sites, churches, schools, mission critical and telecommunications facilities. Debbie Robison, LEED AP is an experienced and highly skilled project manager typically providing services for multi-discipline projects as it relates to local governments. 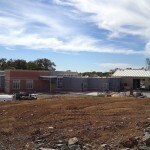 She has managed open-end architectural/engineering task order contracts for Fairfax County, Prince William County, and the Town of Purcellville. Debbie Robison has been with SWSG for over thirteen years. Besides facility related projects, she is also the program manager for all SWSG historical preservation and restoration projects. 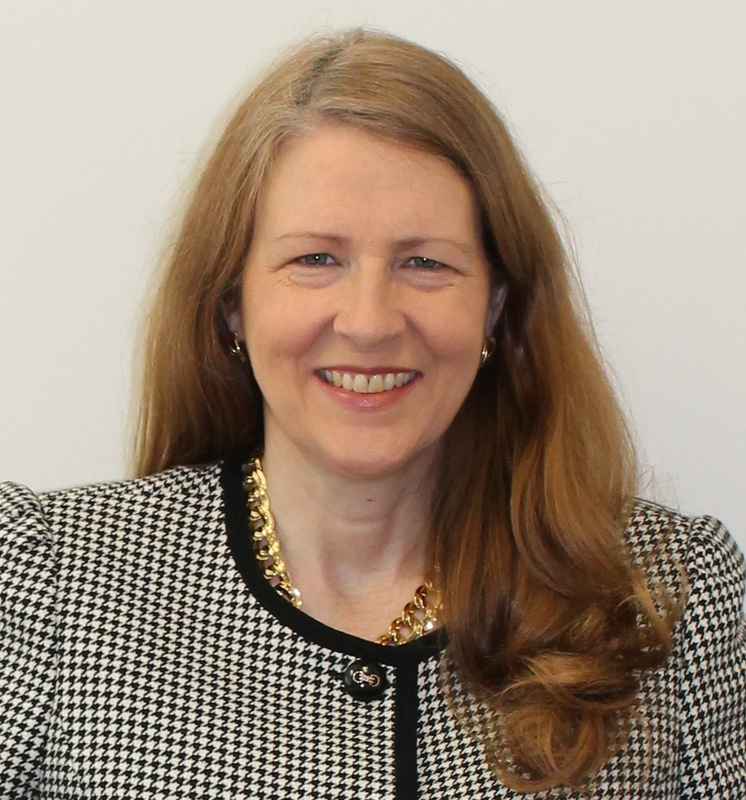 She is responsible for historical preservation standards compliance research, and project production coordination. Debbie has been involved for many years in historical research for professional as well as for public benefit. Charlie Gornowich has over 25 years of progressive experience in the construction industry. He has been involved in many aspects of the construction industry including but not limited to Owner’s Representative, evaluating and hiring subs, scheduling and progress monitoring, permit expediting, contractor payment and change orders, site supervision and final inspection. 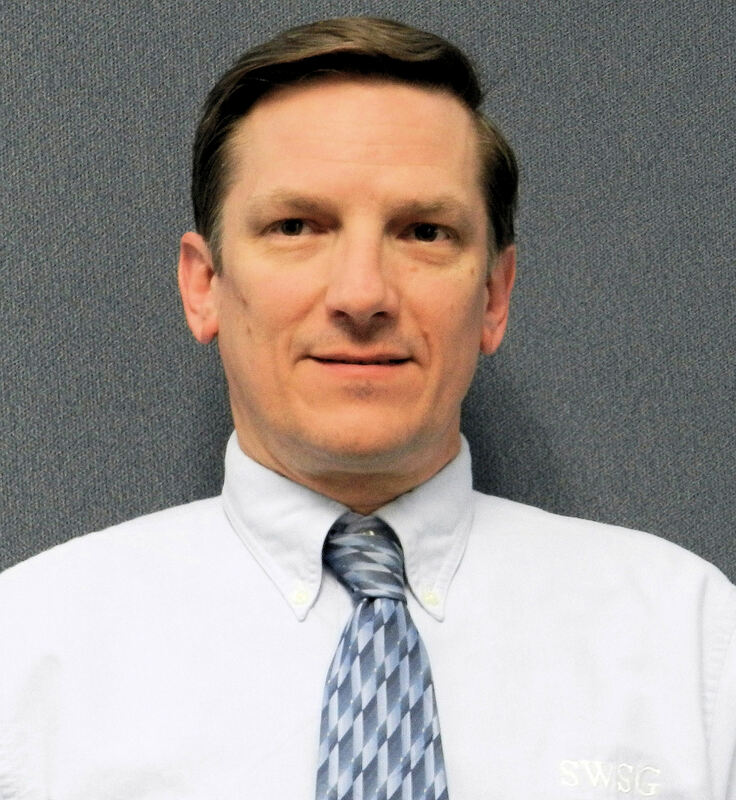 Mr. Gornowich is a certified electrician, and has served as foreman, materials purchasing agent, construction and project manager for residential, commercial, telecommunications and government projects. 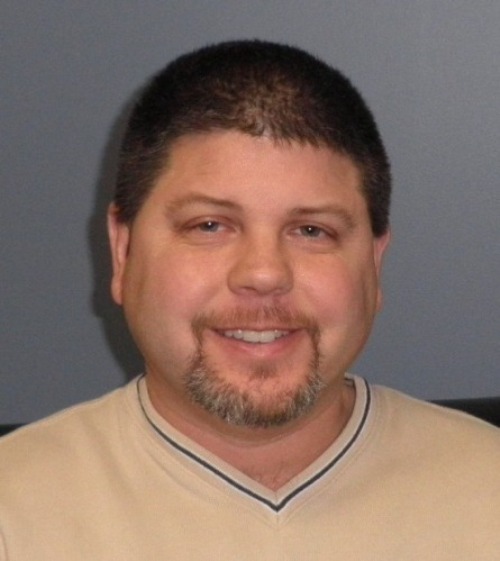 Paul Luoma is an Associate of the Firm and the Manager of the Electrical Department. Paul has over 30 years of progressive experience including management, design, and construction responsibilities for numerous electrical installations on standard commercial buildings and high reliability mission critical facilities. 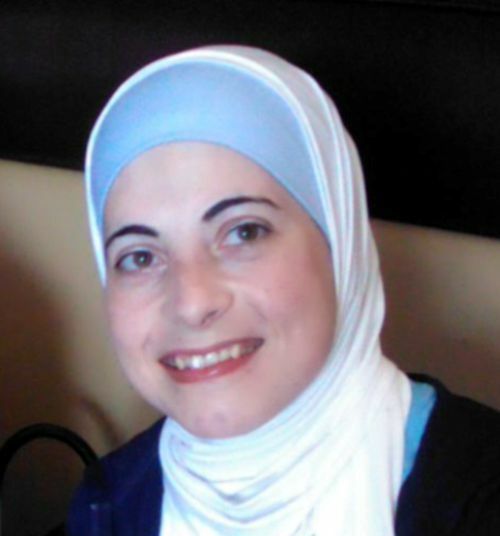 Zeena Al-Nasser is a senior architect and SWSG’s BIM/CADD Manager. She excels at graphic design, 2-D, and 3-D graphic rendering. She is a skilled architect in the preparation of construction documents and construction administration. She maintains the company’s BIM/CADD standards and provides training to ensure all personnel are proficient in the use of the latest BIM/CADD software.